Rebrand. Website. Print Materials. Stationery. Facebook Advertising. Dunedin is a beautiful country house located just outside Hull, in Patrington. 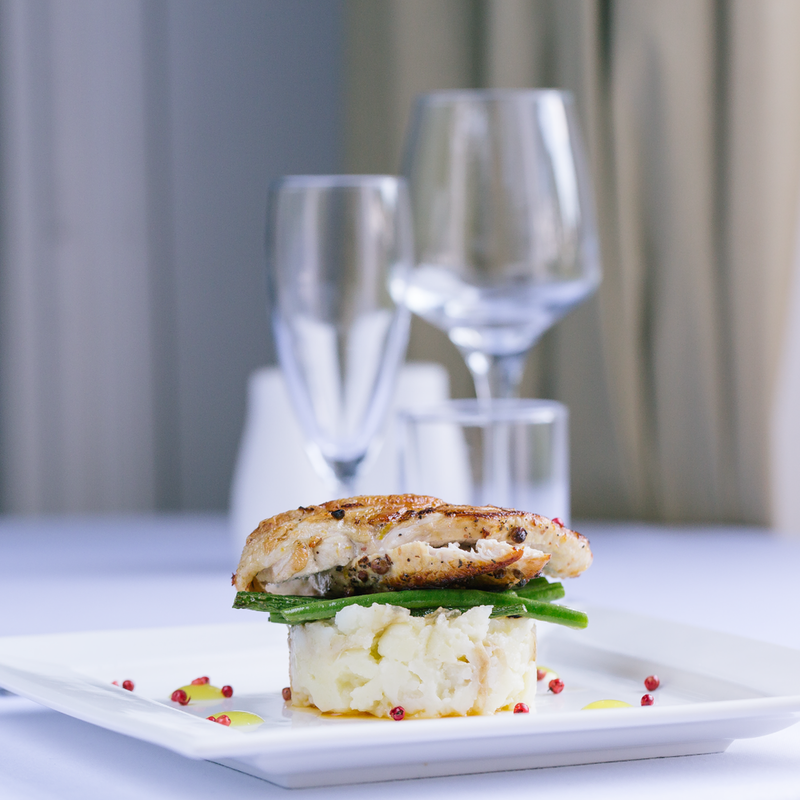 The venue features a hotel, restaurant, spa and gardens, playing host to a whole range of events including; weddings, dinner dances, conferences and all celebratory occasions. The team at Dunedin came to us with a problem a solve. They felt their website didn't show the venue in its best light and show the true potential to new audiences who haven't visited Dunedin before. We refined their existing brand to keep the traditional elements that they were attached to because they have been with them for quite some time whilst still modernising the typography and style direction at the same time. 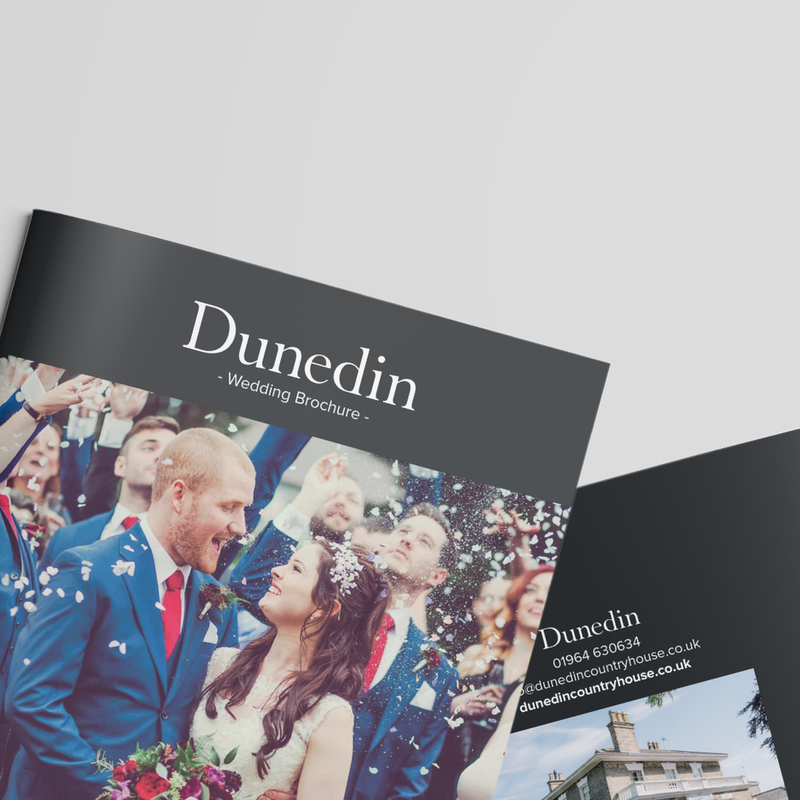 The website now reflects the true luxury of the venue and shows off all of the options Dunedin has on offer to a range of audiences.